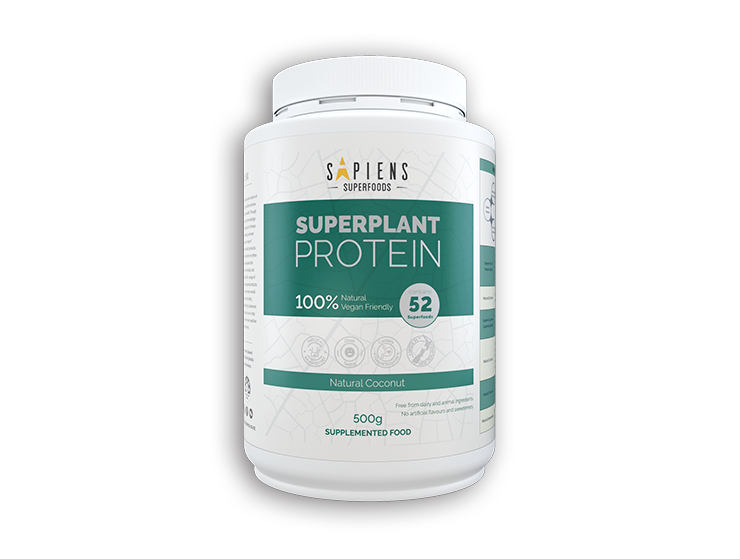 Sapiens SuperPlant Protein is a completely natural and vegan friendly product. Made from the Sapiens Plant Protein Blend, consisting on pea, brown rice, and oat protein - making this a fantastic source of protein with a complete profile of essential amino acids. 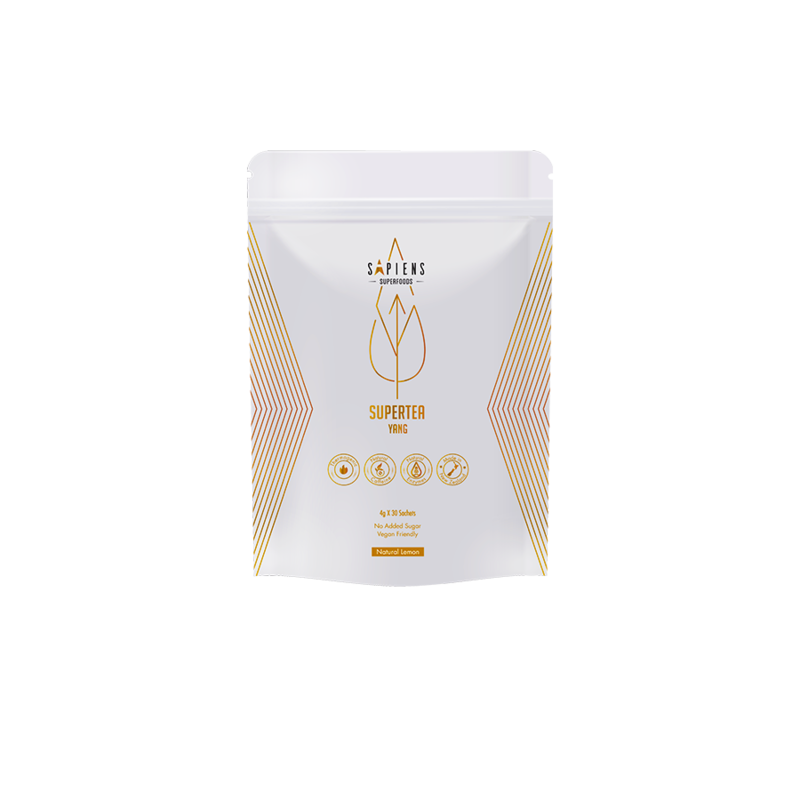 SuperPlant Protein also contains the Sapiens Supreme Superfood Blend which consist of 52 Superfoods from fruits, grains, greens, herbs, nuts and seeds. On top of this we have also formulated this product to include 10 natural enzymes. Made from all plant based ingredients, making it lactose free and vegan friendly. Free from artificially made ingredients, such as artificial flavours and sweeteners. 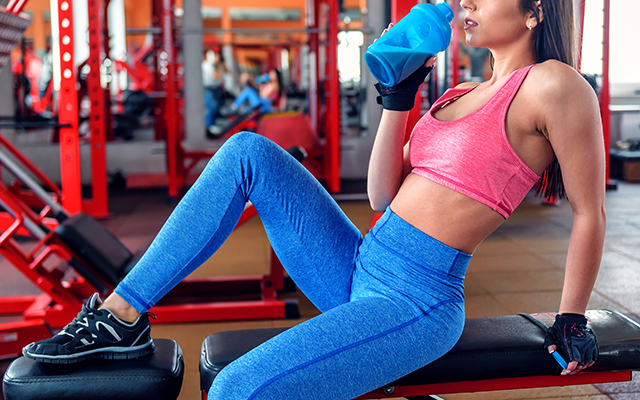 Get a good hit of protein without upsetting your stomach that is associated with many other protein supplements available. Formulated with enzymes from natural fruits, vegetables, and sea plants. High in protein to support your metabolism and to satisfy your appetite, keeping you fuller for longer. 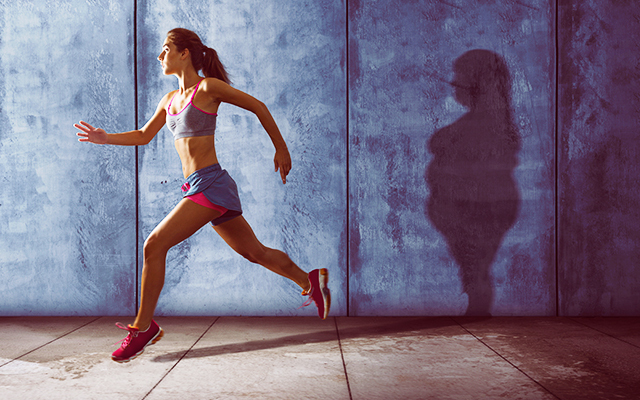 Low in fat, carbohydrates and sugars. Formulated with a comprehensive spectrum of 52 superfoods from Fruits, Grains, Greens, Herbs, Nuts and Seeds to support your nutritional intake and daily well-being. 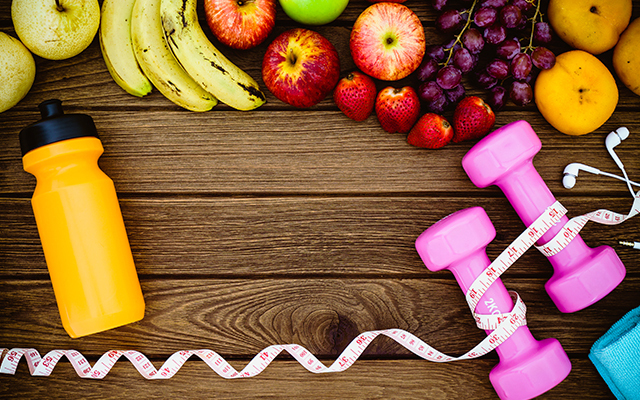 Protein is the building block of life, and is vital to help regulate and maintain body function. SuperPlant Protein also delivers over 20g of protein with a complete profile of EAAs that aid protein synthesis. 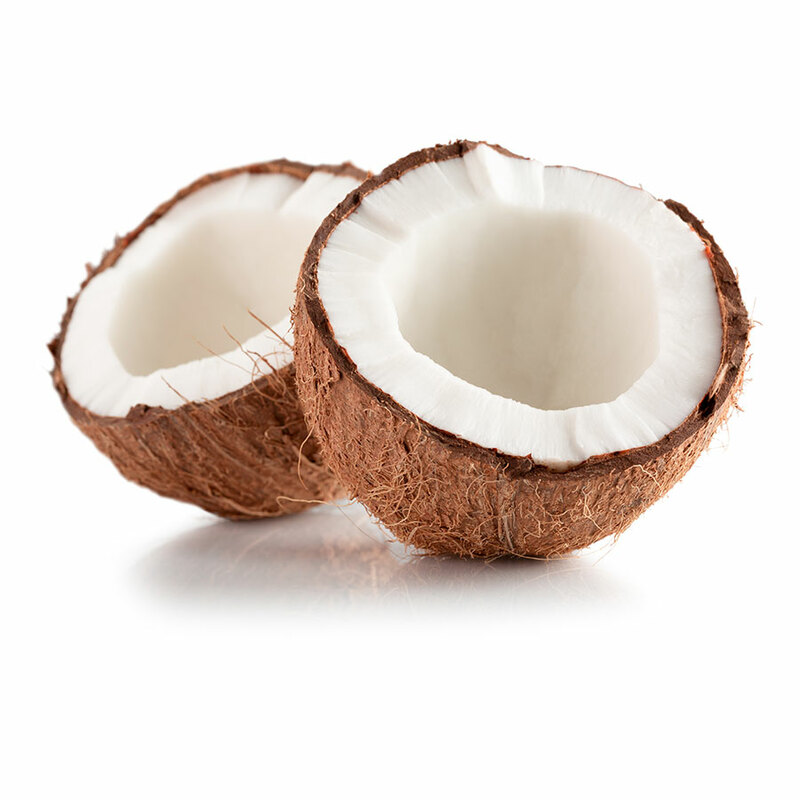 Flavoured from natural flavours and sweeteners, with the option of either Natural Cacao – a smooth natural taste with a light hint of cocoa, or Natural Coconut – a smooth natural taste with a delicious creamy coconut taste. Made in Certified facilities with quality assured ingredients. Is a superfood that is packed with unique phytonutrients, and is known to provide a wealth of health benefits such as supporting your metabolism and maintaining healthy blood sugar levels. From vegetables, fruits, and sea plants. These naturally occurring enzymes can aid your digestive function and gut health. 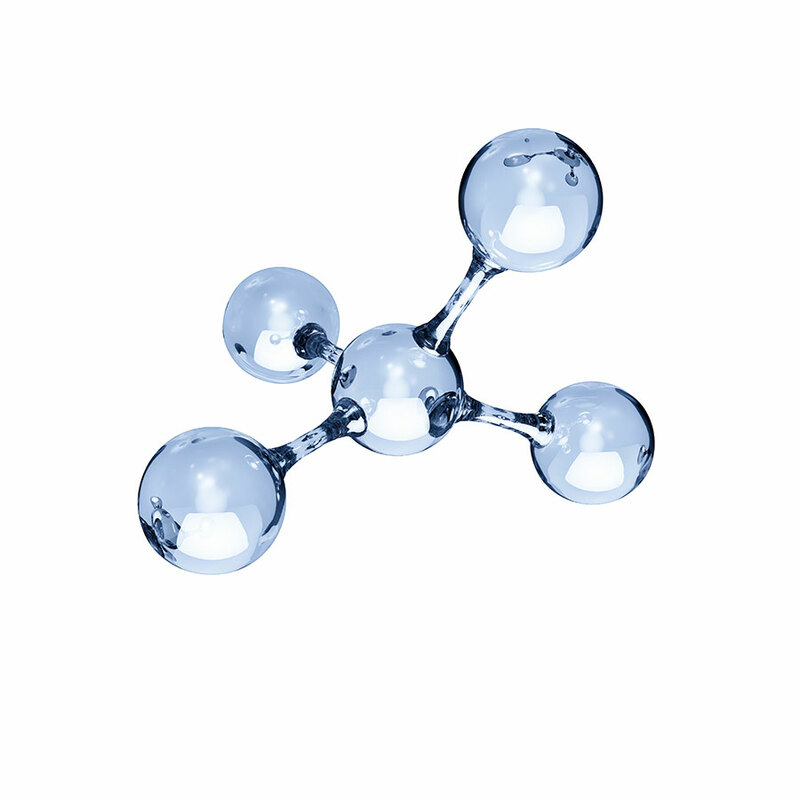 In short, Enzymes help breakdown molecules so they are more easily absorbed. 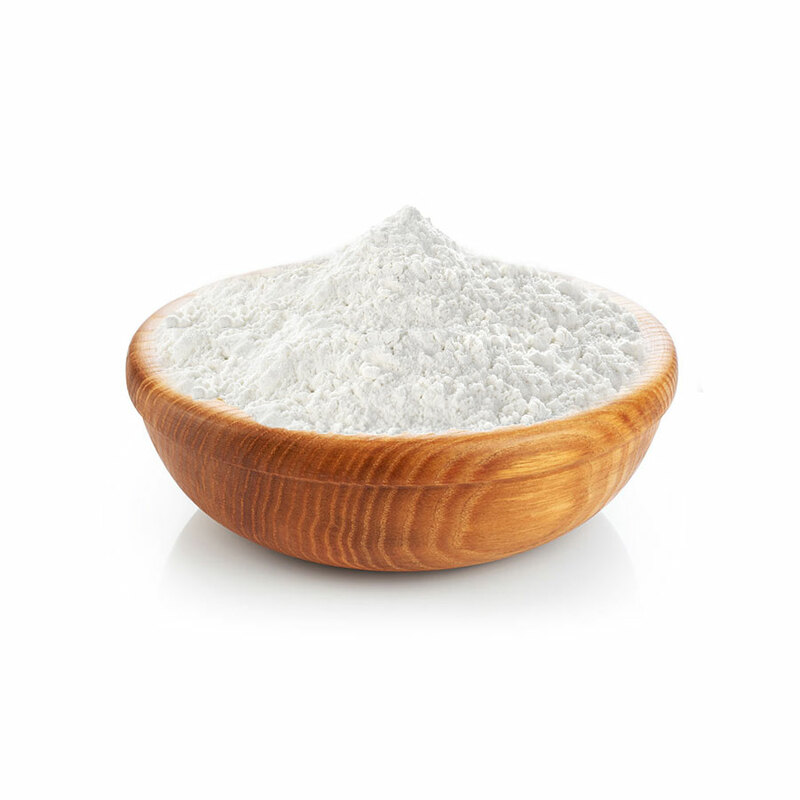 Is an organic and raw superfood that is packed with unique phytonutrients and antioxidants. 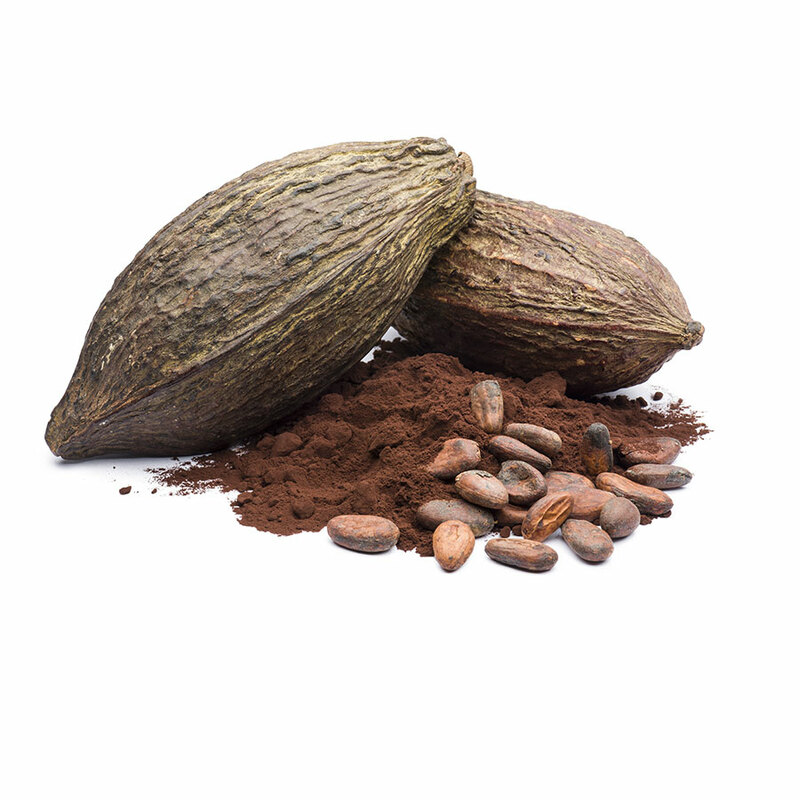 Cacao is traditionally used to elevate your mood and metabolism. Contains pea, brown rice, and oat protein - making SuperPlant Protein a great source of protein that competes with animal derived products without the downfalls. 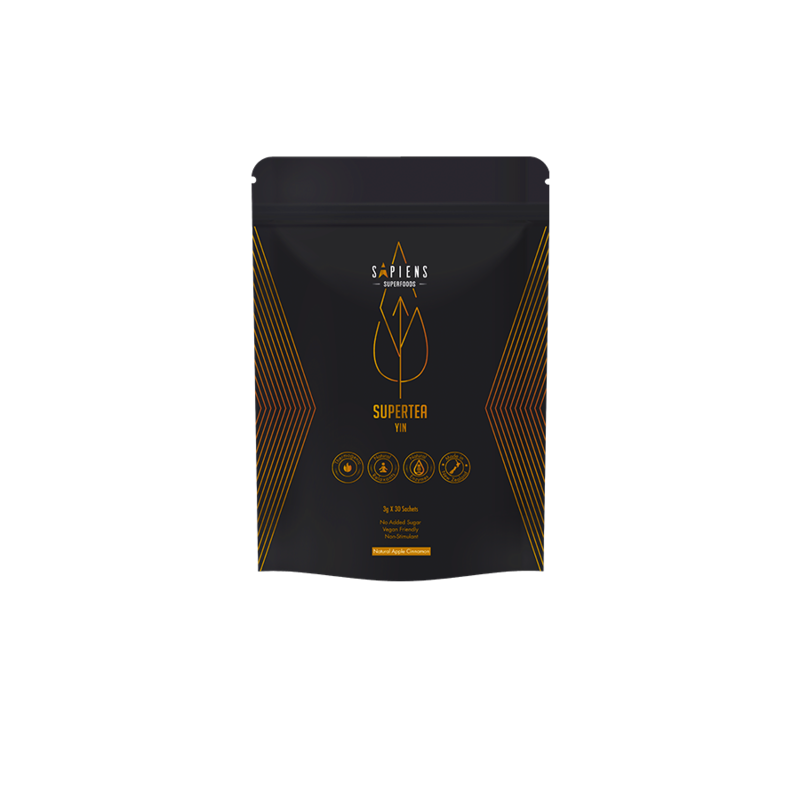 Sapiens SuperPlant Protein blend delivers all essential amino acids that contribute to protein synthesis and muscle recovery. 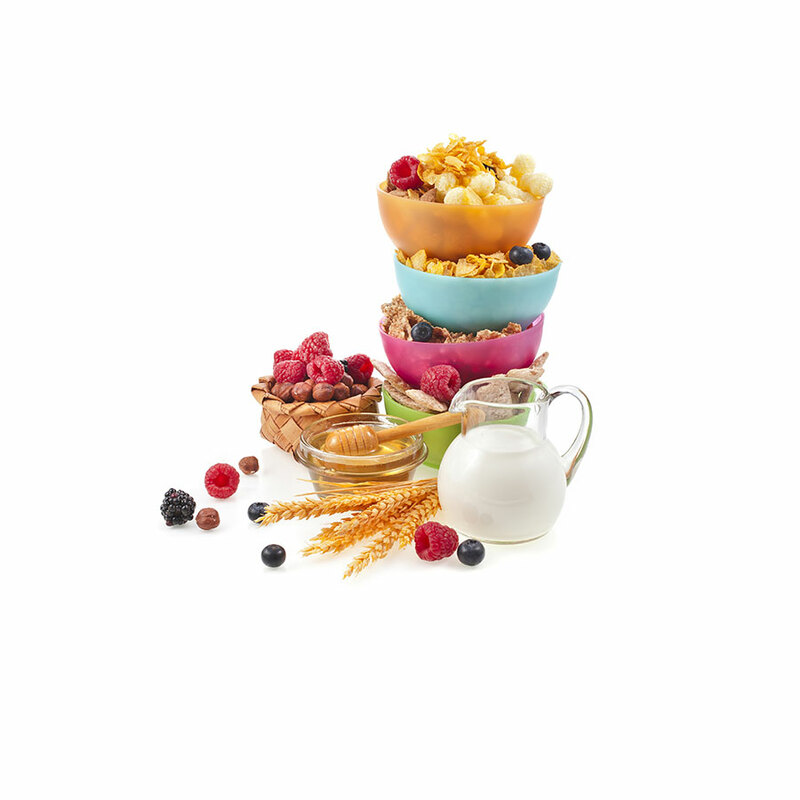 Comprises of 52 types of superfoods from fruits, grains, greens, herbs, nuts and seeds. These superfoods do more than just meet your daily vitamin and mineral intake. These foods can ultimately help you achieve better health and improve the way you feel day in and day out. 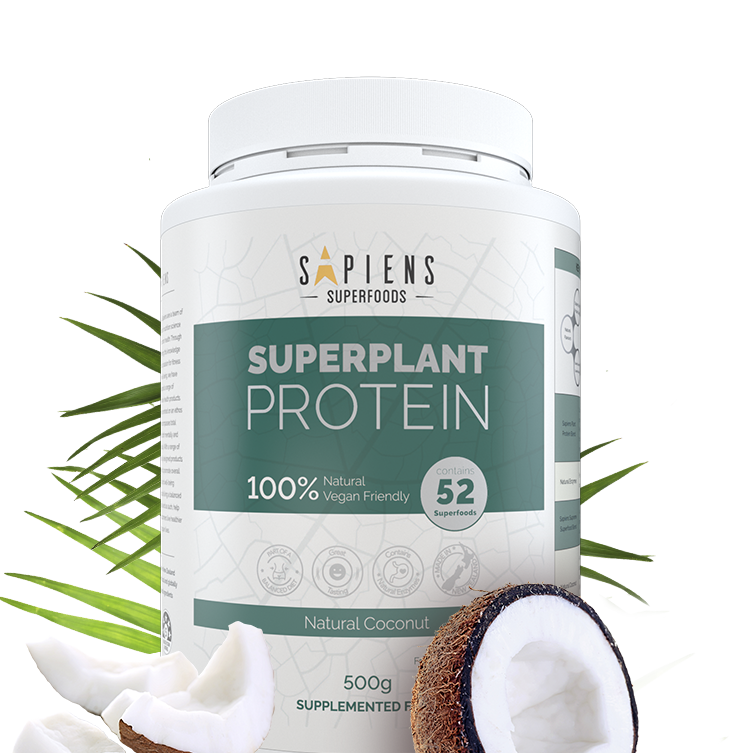 Sapiens Plant Protein Blend (Pea Protein, Brown Rice Protein, Oat Protein) (88%), Natural Coconut Powder (8%), Sapiens Supreme Superfood Blend - 52 types (Strawberry, Acai Berry, African Mango Seed, Almond, Amaranth, Apricot, Artichoke, Asparagus, Avocado, Barley Grass, Beetroot, Bilberry, Black Bean, Blackberry, Blueberry, Broccoli, Brown Rice Protein, Buckwheat, Carrot, Cashew, Cherry, Chia Seed, Cranberry, Chickpea, Grape Seed, Green Coffee Bean, Green Pea, Green Tea, Hawthorn Fruit, Kale, Kidney Bean, Kiwi Fruit, Mango, Mushroom, Oat, Olive, Orange, Papaya, Pistachio, Pomegranate, Purple Sweet Potato, Quinoa, Radicchio, Radish, Raspberry, Red Bean, Spinach, Sunflower Seed, Tomato, Turnip, Walnut, Yerba Mate), Natural Flavourings, Natural Enzymes, Natural Sweeteners (Steviol Glycosides). Dissolve one scoop of Sapiens SuperLean into 300ml or more of chilled water or low-fat milk. Shake or stir well until fully dissolved. Consume two servings per day for better results. Protein Important For Your Body? "I rarely write reviews for products but with the EngoCreative, I am more than grateful. The site is fully customizable and you can really feel like playing while designing the site! Thanks again for having made such a convenient, yet fully-functional theme."